Brad and Laura check out London Fields. 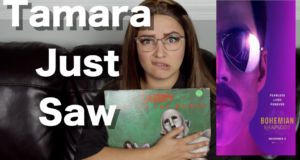 Tamara checks out Queen's biographical film, Bohemian Rhapsody. Is this movie worth a watch? Find out now! 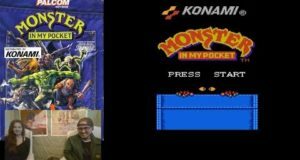 Brad and Laura play the Monster in my Pocket Nintendo Game! 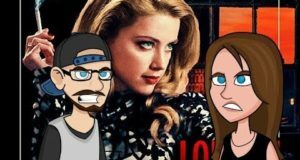 Tamara and Doug check out The Human Centipede on a new Tamara's Never Seen. Is this horror film worth a watch? Find out now! 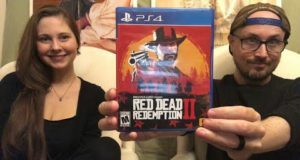 Brad and Laura finish the story mode on Red Dead Redemption II and give their thoughts. Check out a new Fact Hunt! 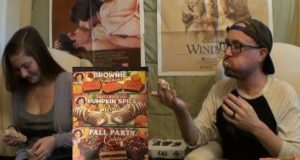 Brad and Laura try out Pumpkin Spice Rolls, Fall Party Cakes, and Brownie Pumpkins! Some things you have to see to believe, and we had to see what a killer tire movie was like. Witness one of the strangest movie monsters and our first reaction to it. 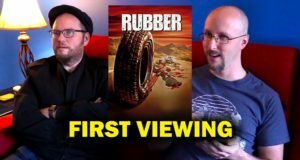 Doug & Rob check out Rubber. 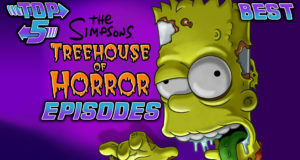 October Top 5 continues with there picks for the best Treehouse of Horror episodes. What are your favorite episodes? Let us know in the comments below! 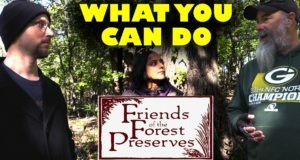 So many people came out to help keep the forest beautiful, and you can be one of them.